It’s back! 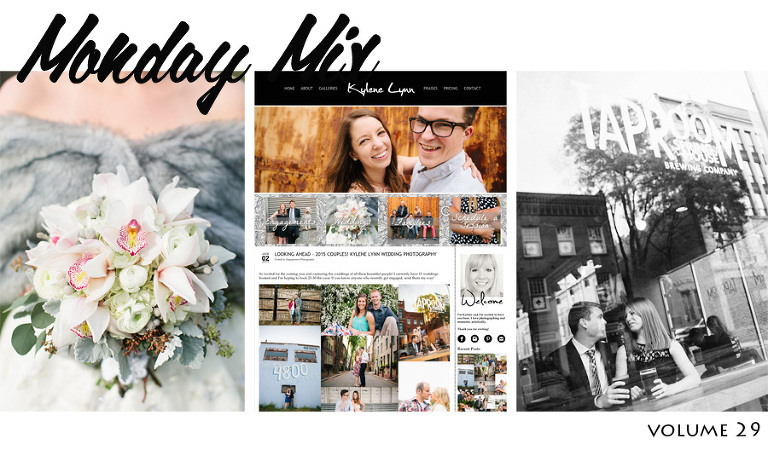 After a looooong hiatus (which just might have coincided perfectly with wedding season) I decided that the Monday Mix should live again in 2015. If you’re unfamiliar, these posts are a mix of fun/interesting things that I find around the internet. You can catch up past ones here. Enjoy! Fall in love with reading again with this list. If you love puppies (who doesn’t) and want to die from cuteness – watch this. Business note: I’m “wintering” in Upstate NY so if you’re in the Syracuse area and know anyone who is interested in a family/baby/engagement session send them my way! Just email kylenelynn@gmail.com.